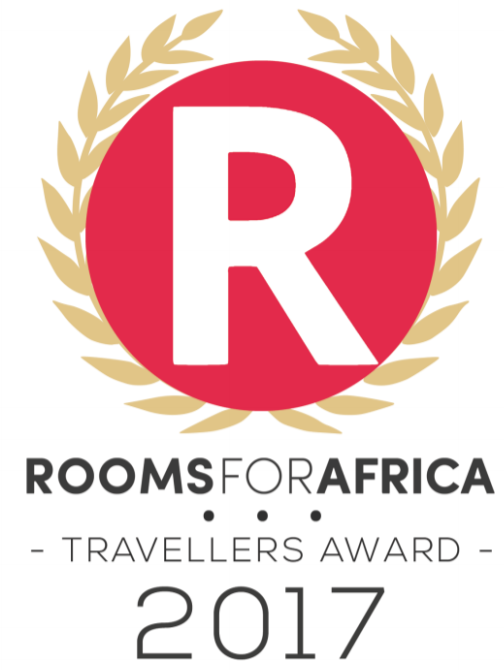 Frangipani is a Guest House located in the beautiful suburb of Camps Bay, Cape Town. It is the perfect place to stay if you are looking for somewhere that is close to everything, yet tranquil and serene. It is an oasis; set in a lush tropical garden with sea and mountain views, a swimming pool and a jacuzzi. 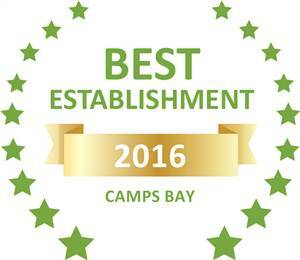 Based on reviews of establishments, Frangipani has been voted Best Establishment in Camps Bay for 2016. 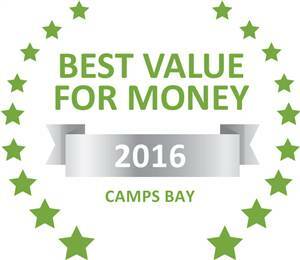 Based on reviews of establishments, Frangipani has been voted Best Value for Money in Camps Bay for 2016. Copyright © 2019 Frangipani Guest House. All Rights Reserved. Designed by Leica Zetisky.